It’s no secret that Houston is a city that loves to celebrate and foster the arts. In fact, there are over 400 organizations in Space City that are dedicated to the performing and visual arts in some capacity. You can find many of them in the Theatre District, a small section in downtown’s north side. The best part? Most of the major performing arts centers there are within walking distance from one another. Here are some other fun facts about the arts in this great Texan city that you may not have known before! Be sure to check out the theater arts opportunities playing in the beloved district and beyond on TodayTix. 1. It is the 2nd largest Theatre District in the USA. Houston’s Theatre District spans 17 blocks downtown. Within that are a total of 8 performing arts centers that can seat over 12,000 people at full capacity. This is allows for more people than any other Theatre District in the United States to see a show at once next to the Broadway district in New York City. Some of the famed venues in Houston’s beloved Theatre District are the Alley Theatre (see #3), Jones Hall, Wortham Theater Center, and the Hobby Center for the Performing Arts. 2. It was favored by Elvis. The sensational crooner Elvis played major venues in Houston a total of 16 times during his career. 2 of those performances were extremely consequential, having taken place during his rise to international fame. On April 21st 1956, a few months after the release of his hit single “Heartbreak Hotel,” Elvis played the 4,000-seat Municipal Auditorium. News outlets began to pick up on how fast his star was rising. 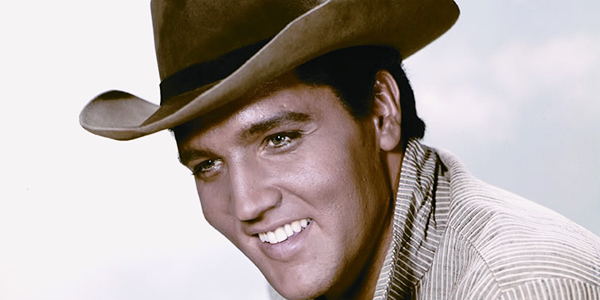 The summer following that performance, Elvis released his double-sided single of “Don’t Be Cruel” and “Hound Dog.” Then, shortly after the release of “Love Me Tender,” Elvis played the infamous Sam Houston Coliseum (now the Hobby Center for the Performing Arts) on October 13th, doubling his audience capacity from his previous Houston visit. The concert was less than civilized; Elvis had to be escorted in and out by police, girls screamed throughout the performance and fainted, and parents rioted. It was only the beginning of Elvis hysteria, and Houston’s great theaters got to see the start of it! 3. It is home to the 2nd oldest resident theater in the United States. 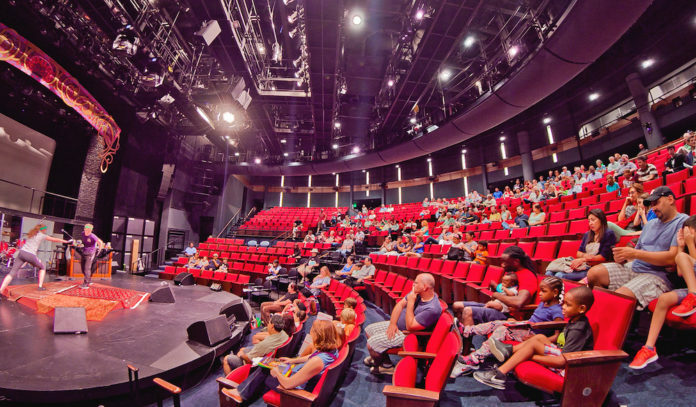 The famed Alley Theater has been around in some variation for over 70 years and is one of the most highly regarded performing arts companies in the nation. It is the 2nd oldest resident theater in the US next to the Cleveland Playhouse. 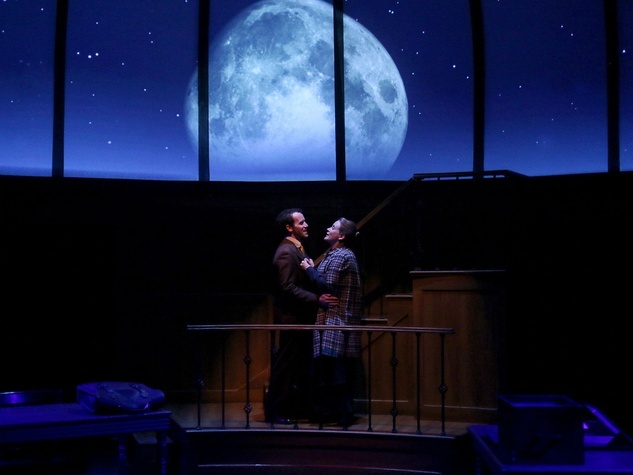 As stated on their website, “The Alley Theatre’s commitment to maintaining a resident company of actors has made the Alley unique among American theatre companies. The Alley’s dedication to supporting the company artists ideal enables artists to deepen their work through long-term collaboration while strengthening their ties to the Houston community.” Alley productions have toured 40 American cities, as well as a handful abroad. Additionally, the Alley Theatre won the Regional Theatre Tony Award in 1996 and is also the only major Houston performing arts company that owns its building! Be sure to check out productions at the Alley that are available on TodayTix. 4. 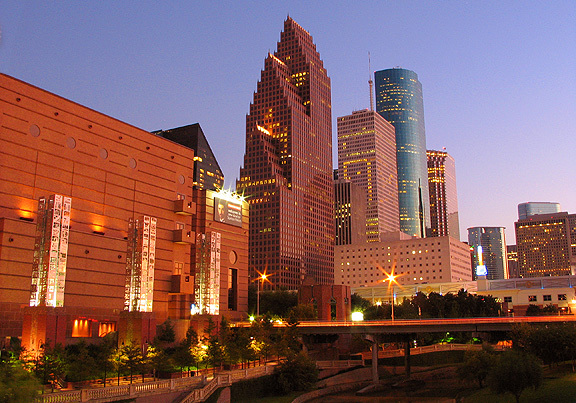 Houston was ranked as one of the best cities for actors to live in the U.S.
5. It’s seen hardship, and has bounced back beautifully. The Houston Theatre District was hit hard by Hurricane Harvey. Some of the most revered theaters in the district experienced millions of dollars in damages. Yet the remarkable resilience of Houston and it’s theater artists was made apparent after the disaster. 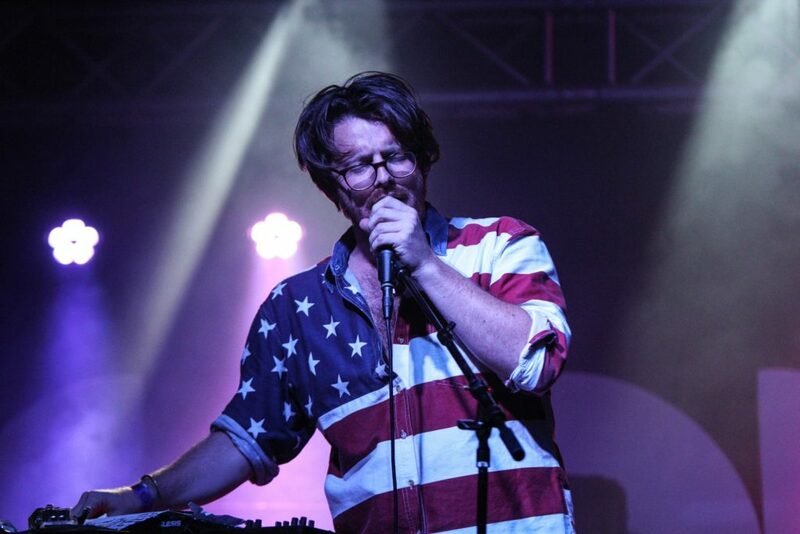 Arts-lovers have come together over the past few months to raise money through concerts and fundraisers, combating the tragedy through the beauty of live performance and artistry. While the area is still in repair, it is a testament to the passion and drive of the theater community how quickly the damaged areas have turned around after experiencing such hardship. Ready to experience the district yourself? Be sure to check out all the exciting theater happening in Houston on TodayTix.